ConnellGriffin is delighted to announce that it has opened an office in Melbourne, to enhance its Australian presence. The office is located in the heart of the CBD, at 101 Collins Street. ConnellGriffin is a specialist commercial and contract management advisory firm with a focus on providing value added solutions to our clients. 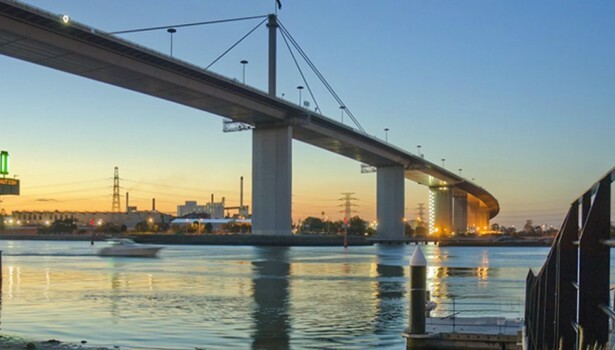 We have advised clients on some of the most significant recent infrastructure projects undertaken in Australia.